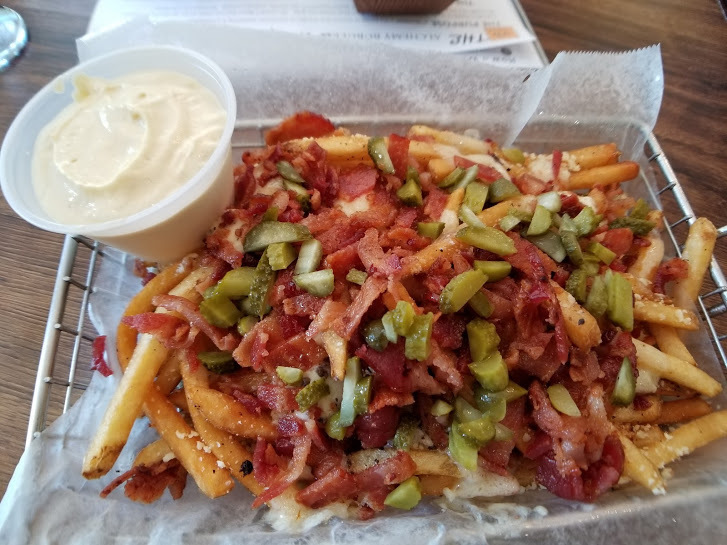 So, Jacksonville Burger lovers, do I have some exciting news. 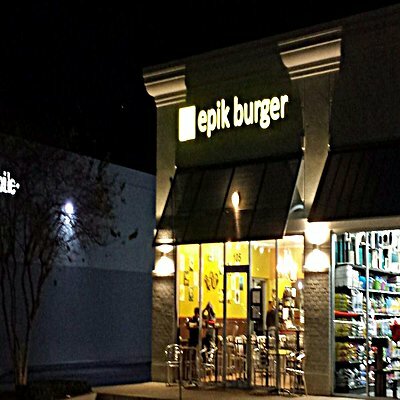 Chef Kory Konopasek owner of Epik Burger is now serving the fantastic Alchemy Burger at his Atlantic Blvd. location. I was fortunate enough to get a sneak preview; all I can share with you there is nothing like this burger in town. The burger is composed of the most exquisite Black Label Wagyu Beef from Snake River farms. Black Label beef falls on a level of 5 to 7 on the Japanese grading scale; American Prime Beef is 3 to 4 on the same scale. Chef Kory has chosen to grind the meat in-house for better control to create a burger with the perfect balance of fat to meat ration. 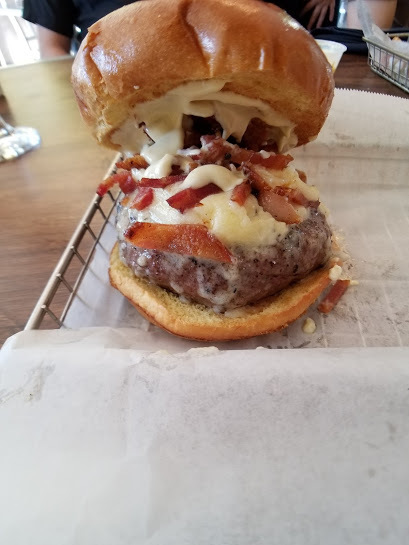 Like me, you may have sampled other burgers presented as Wagyu or American Kobe this is not the same once you taste the Alchemy Burger there is no going back. This perfect burger is served along with a giant basket of Bacon Cheese Fries, Pellegrino Sparkling water, and your choice of the Ridikulous Shake, and yes they are! So if your mouth is watering here is essential information not to be overlooked. The burger requires a minimum 1 hour prep time. Chef Kory suggests you call 24 hr. in advance. The burger is dine-in only. I would be remiss if I did not add the cost here. For the 10 oz. 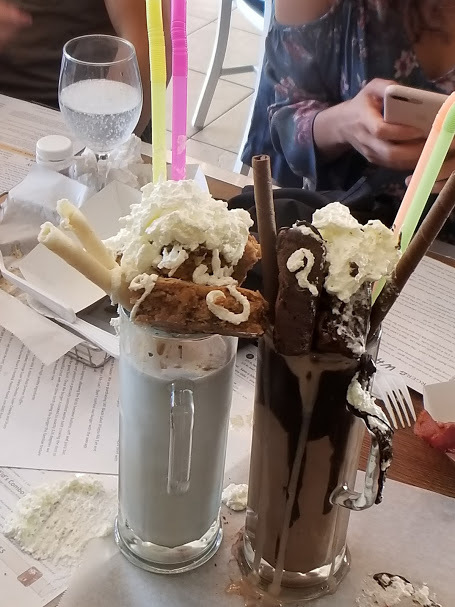 Burger, the large basket of fries, your choice of milkshakes, and the bottle of Pellegrino the tab will be 70.00$ This meal could easily serve two people. On a personal note I have eaten burgers all over the country but never have experienced anything that even comes close to matching the Alchemy Burger.